As an international student, you are looking for a place where you can get the education you need to achieve your goals in life. You want to find a place that can be your home away from home where you can be encouraged to grow. You want to be part of a vibrant community while you excel and achieve your educational goals. Acadia University is a place that can be all these things for you. Founded in 1838, Acadia is one of Canada’s oldest, and most respected liberal arts universities. 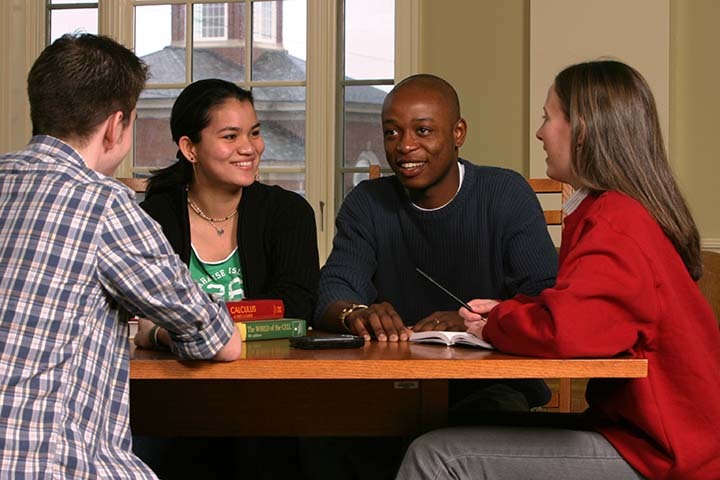 Acadia has a long tradition of academic excellence, and creating dynamic, responsible, global leaders. While being consistently ranked as one of the top universities in Canada for undergraduate studies, Acadia is a laureate of Washington’s Smithsonian Institution and a part of the permanent research collection of the National Museum of American History. It is the only Canadian university selected for inclusion in the Education and Academia category of the Computerworld Smithsonian Award. As over 50 different nationalities are represented on campus, this is an institution that encourages, and celebrates its diversity while students learn from our strong academic programs taught by award winning professors. An education at Acadia is both dynamic and rigorous as it prepares a student for life on the global stage. Students here get the chance to not just learn, but also participate in meaningful research at both the undergraduate, and graduate level. 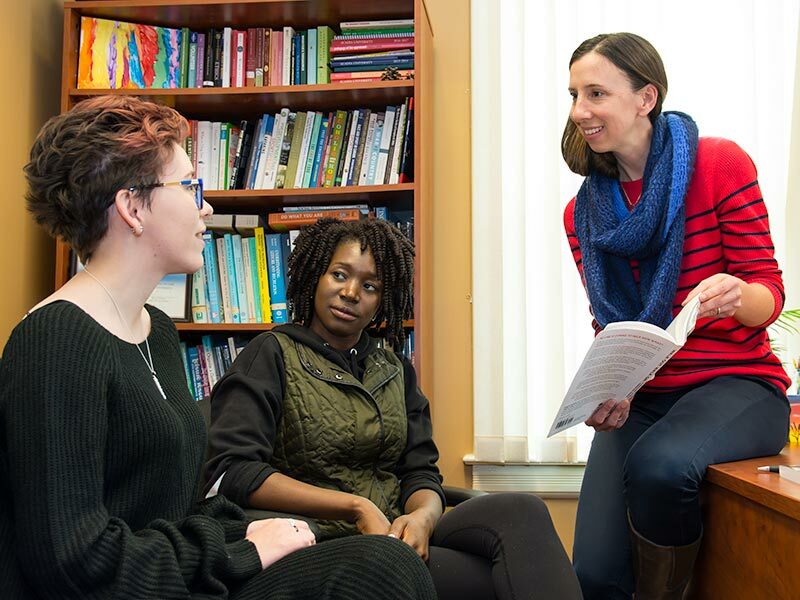 Students at Acadia have the unique opportunity to participate in the Co-operative Education Program gaining work experience that is directly related to their field of study. Through interactive learning and co-curricular activities students experience a high level of of education that continues to be recognized nationally and internationally, for its excellence and innovation. A home away from home is also important. Acadia University is a part of Wolfville, a small town nestled in the picturesque Annapolis Valley. It is an hour’s drive outside of the provincial capital of Nova Scotia, Halifax, and is a small, but globally conscious town that is both safe and inviting. This is a perfect place to pursue an education and grow as an individual. 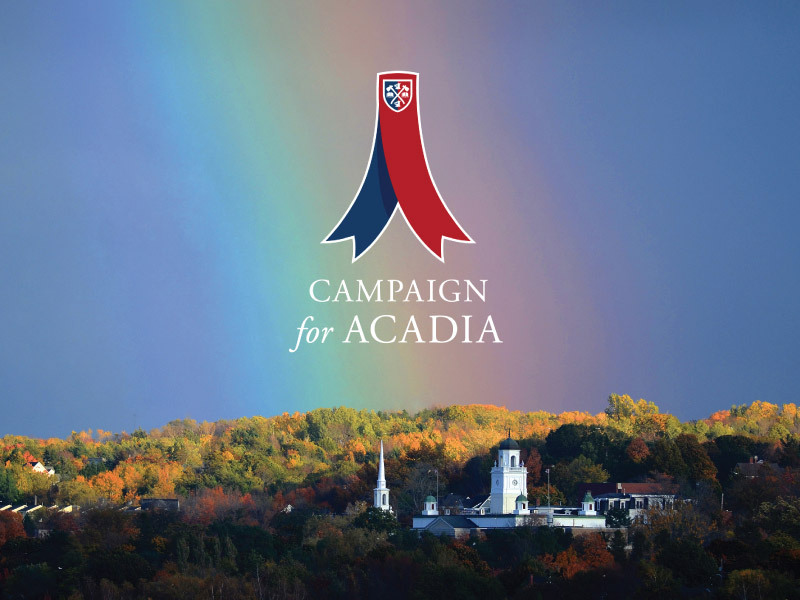 Come to Acadia, a place that will help you realize your full potential, and be a home away from home for the rest of your life. The Wong International Centre and the Centre for Global Education cordially invite you to attend an evening of dinner and cultural celebration presented by Acadia International Students. Please purchase tickets at: BAC, Huggins Science Hall, Dining Hall, Acadia Students' Union and Wong International Centre! Annual Photo Contest Voting Begins! Voting for the Wong International Centre's annual photo contest has begun! Scroll through photos on the Wong Centre's Facebook Page and vote by liking your favourite photo. Read more … Annual Photo Contest Voting Begins! 2018 International Student Orientation begins August 30th! The 2018 International Student Orientation begins August 30th and runs for two days. Programming covers academic advising, helping student secure their ID, paying student fees, a trip to New Minas for shopping, learning about GPA and transfer credits, understanding the laws in Canada, study permit information, games night, skating party and a tour of the Annapolis Valley! 160 new international students are expected to arrive and participate. Read more … 2018 International Student Orientation begins August 30th!